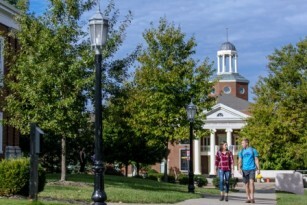 The mission of Georgetown College is to prepare students to engage in their life’s pursuits with thoughtfulness and skill by providing an exceptional educational experience in a vibrant Christian community. 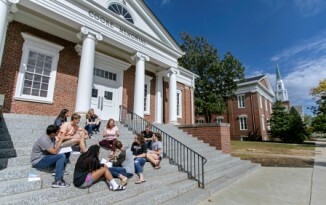 Distinguished by its emphasis on outstanding teaching and mentoring, the College offers excellent academic programs in the liberal arts, sciences, and professions. 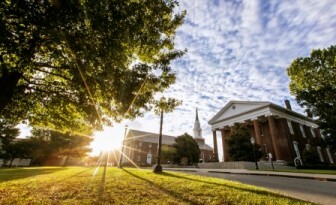 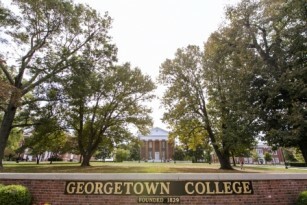 Fulfilling its distinctive mission with the liberal arts, sciences, and professions, Georgetown College’s aim is to continue to be one of the finest Christian colleges in the country. 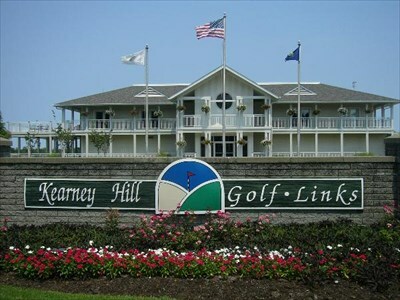 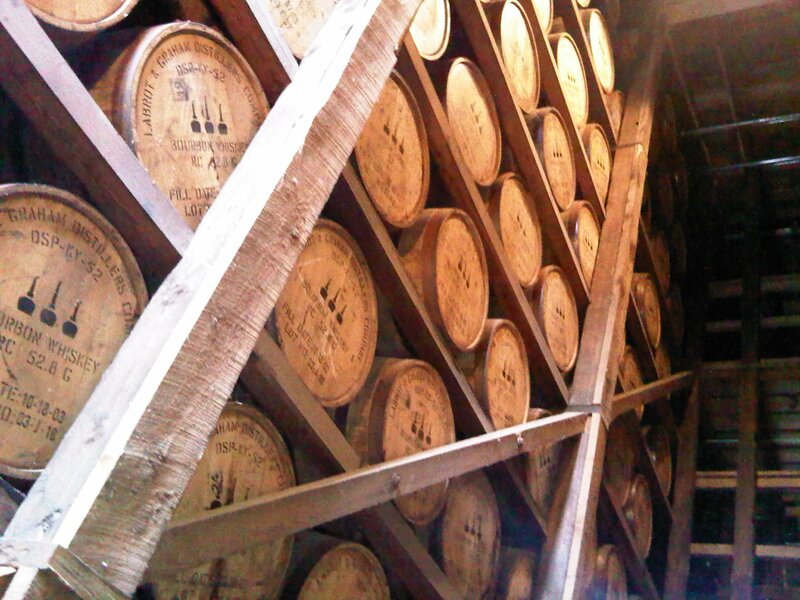 The opening ceremony is sponsored by Commonwealth Technology and hosted at Woodford Reserve Distillery. 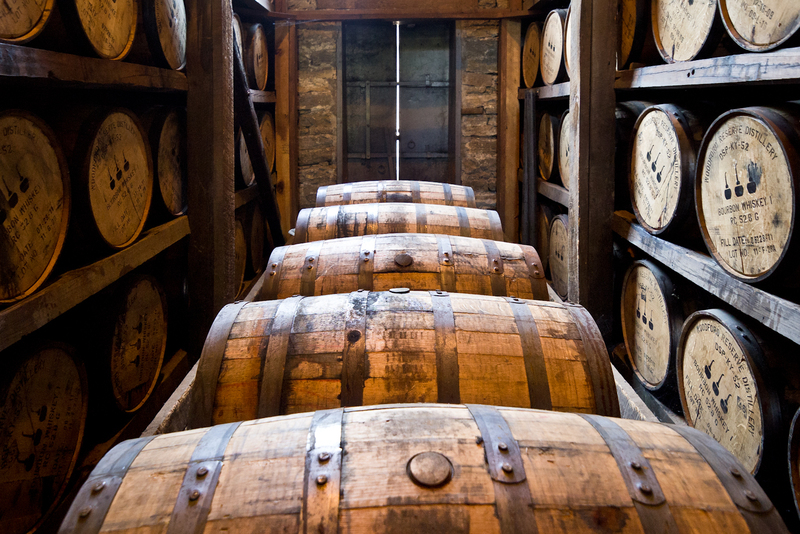 Join us as we tour the Woodford Reserve Distillery and dine at the Woodford Reserve Visitor Center.